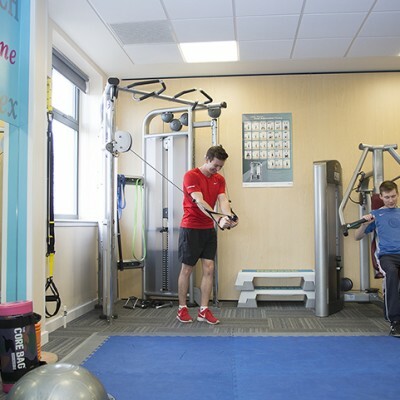 Cable strength equipment is a great progression from fixed strength equipment and takes your strength training to the next level using multi directional movement. 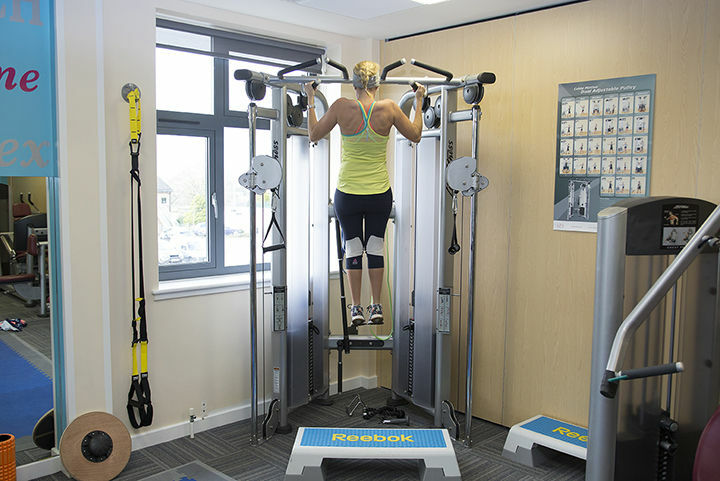 It mimics the movement found in real situations and so works a wider muscle group. 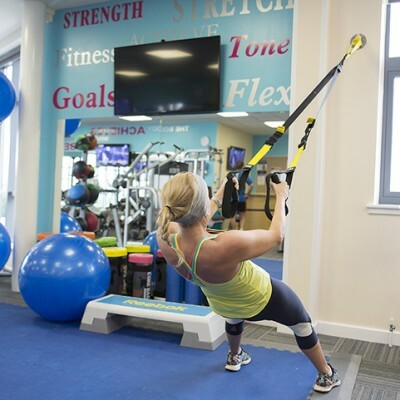 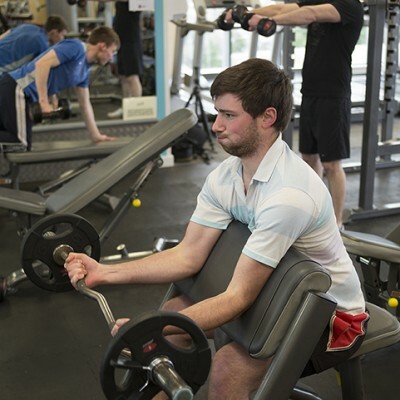 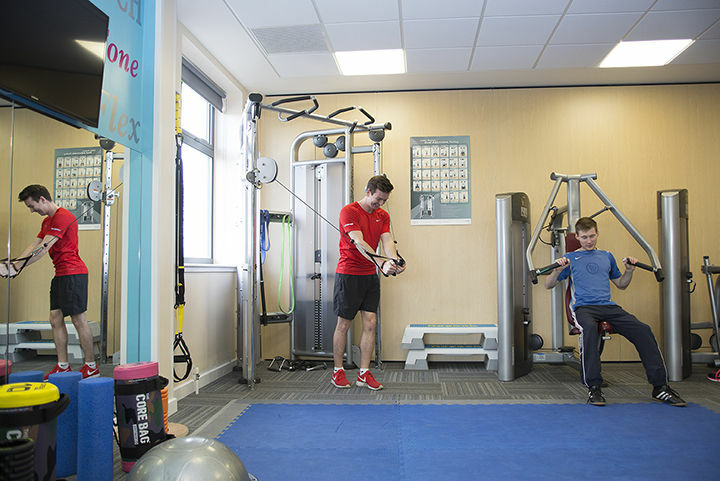 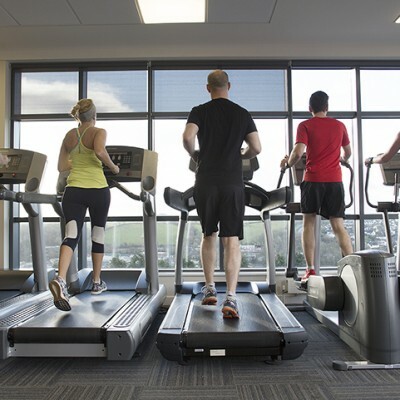 Sir Ben Ainslie Sports centre offers Cable Motion Technology from Life Fitness. 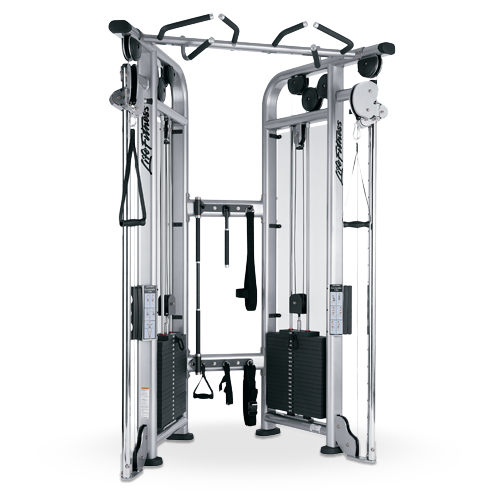 The Dual adjustable pulley pictured on the right allows for an endless variety of exercises that build balance, stability, and power. 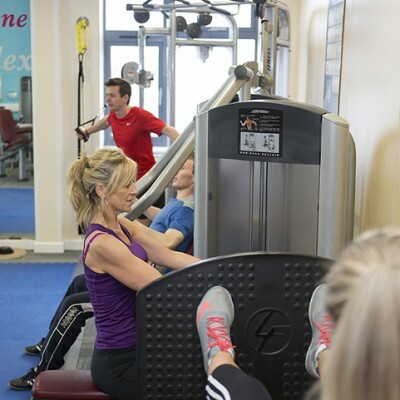 We also have a single cable machine with a variety of attachments.